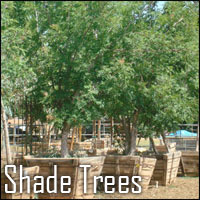 Estrella Canyon Nursery offers a variety of trees well suited to the El Paso area. 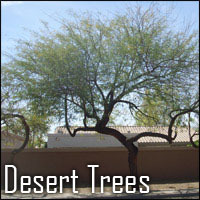 Our Palm Trees, Desert Trees and Shade Trees are well adapted to the city's hot, dry climate. 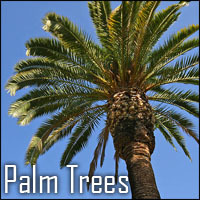 Take a closer look at the categories on the left by clicking on the picture.